Our success comes from over 75 years of quality manufacturing. We manufacture mattress lines and products in bulk, for wholesale, retail, hotel chains, and private businesses. Our factory is state of the art and our use of technology allows us to manufacture the highest quality mattress products available in practically any volume. We are an all American quality mattress manufacture capable of producing any type of mattress available in the market using American craftsmanship. Call us today and discover the our mattress manufacturing capabilities that will surpass your expectations. Explore our award-winning mattress lines. We will ensure you get the mattress you need. For over 80 years since we opened our first manufacture facility and started producing several lines of bedding products, at Sleep Designs we have developed a reputation for using the latest technology in our production lineup. The materials are tested and implemented according to the properties and their use. 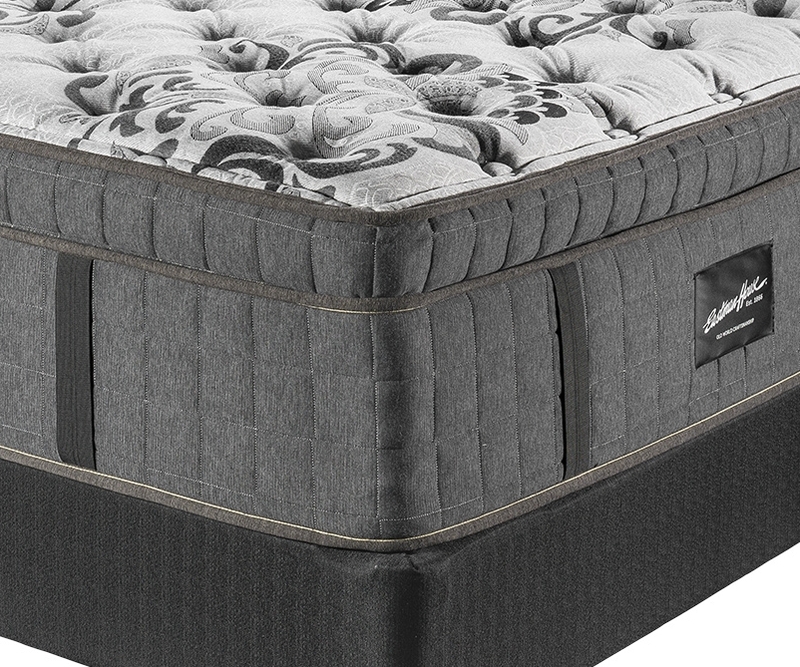 Our mattress components are a never ending utilization of technically advanced elements. Our success comes from over 75 years of quality manufacturing. 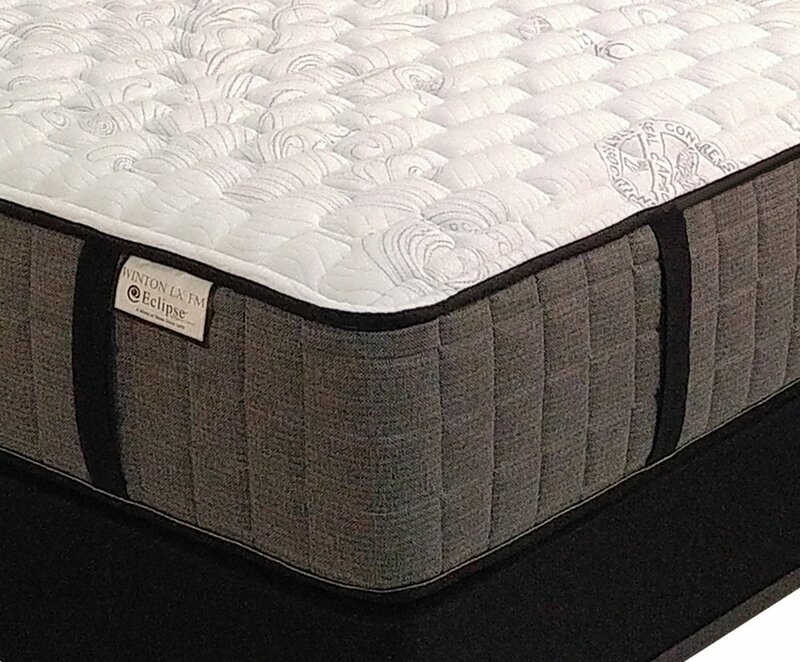 We manufacture mattress lines and products in bulk, for wholesale, retail, hotel chains, and private businesses. In the retail industry our manufacturing can build and design a personalized brand to reflect the retailer branding. For the hospitality industry such us hotels, motels and more; we have specific designed mattresses that can endure the wear and tear of the unconventional sleeper for a lasting and sanitary integrity of the overall piece along the for the good feedback of the consumer. We are a mattress wholesaler for any kind of retailer or supplier for any market anywhere or any place, we recently open our distributor of US manufactured mattresses in Asia, but we can deliver worldwide. After 2 years of research, study and comparison testing, we have designed a world-class product at a competitive price that adheres to industry-leading specifications. And, these mattress protectors are stocked and delivered on our trucks. Smooth Fabric Top- Does not hold moisture or heat next to the body. 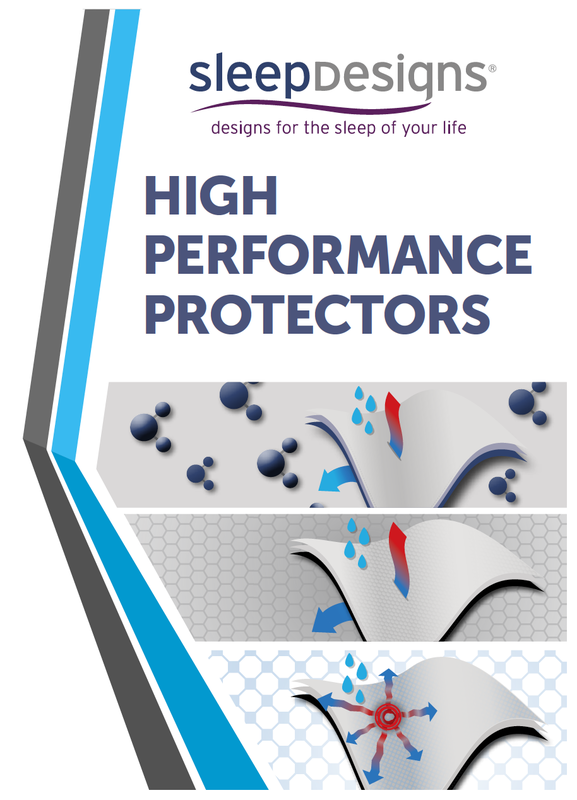 Heavy Duty Breathable Backing is water resistant, protecting against stains. Soft Multi-Stretch Border is a multi-stretch material that stays snug on the mattress. Thick Elastic around the entire bottom of the protector keeps it in place - even on adjustable bases. Tencel Fabric wicks moisture away, having a cooling affect. The Tencel Fabric is thick enough to allow airflow. Cool GelTemp Fabric Blend- Our GelTemp Fabric is designed to acclimate to ambient temperature rapidly. GelTemp fabric uses high-tech materials that radiate excess heat away from the body. In Cooler weather, and when covered with blankets and comforter - GelTemp returns body heat in a convection effect to maintain warmth. Extreme-Elas Super-Duty Elastic; This is our heaviest elastic retaining band- around the entire bottom of the protector keeps it in place- even on adjustable bases.